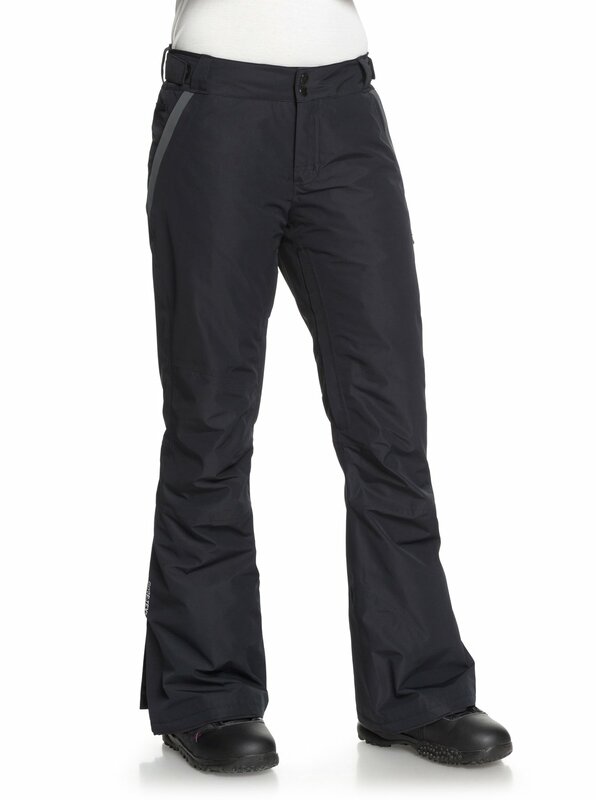 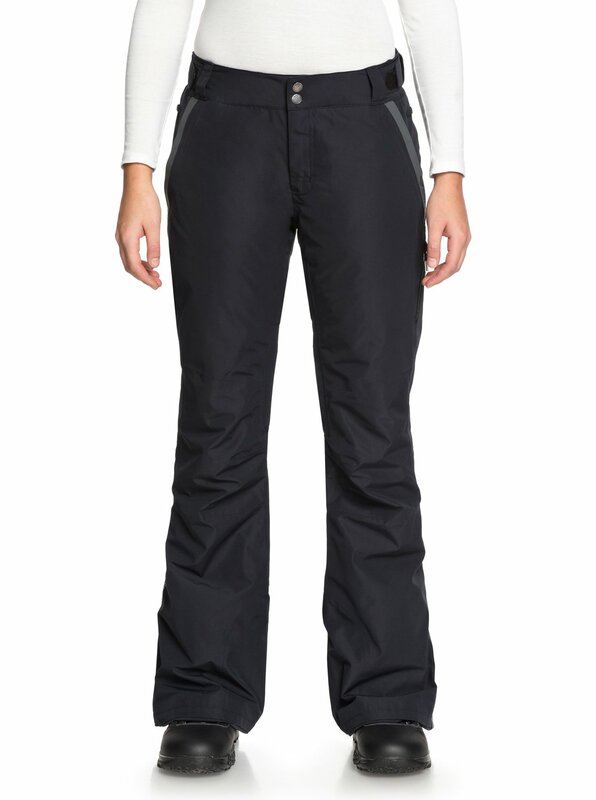 Designed for backcountry blazing, the Rushmore snow pant's ergonomic fit is crafted with a breathable GORE-TEX®'s 2L membrane to deliver the nonstop protection you need when seeking out that post-storm stash. 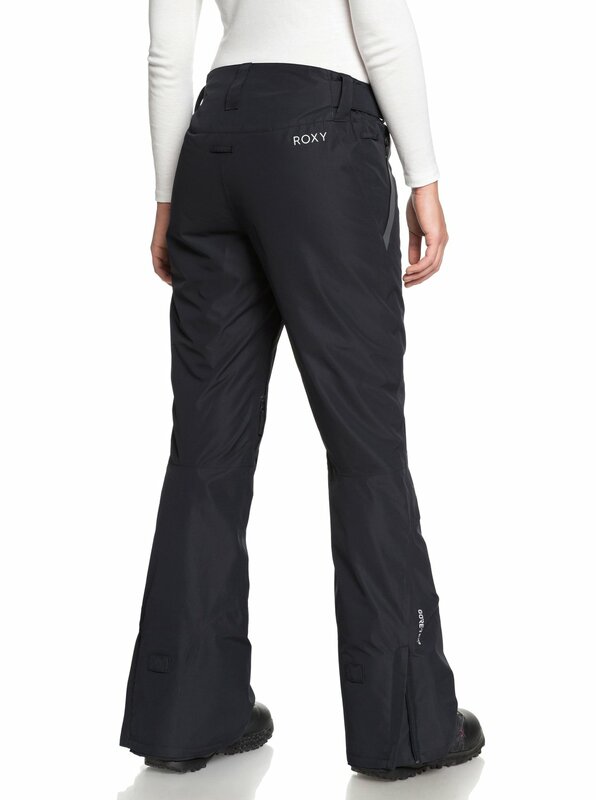 Crafted with a PFC-free water-repellent treatment for sustainability, leg ventings aerate hot hikes across ridgelines while a higher back covers you in deep powder. 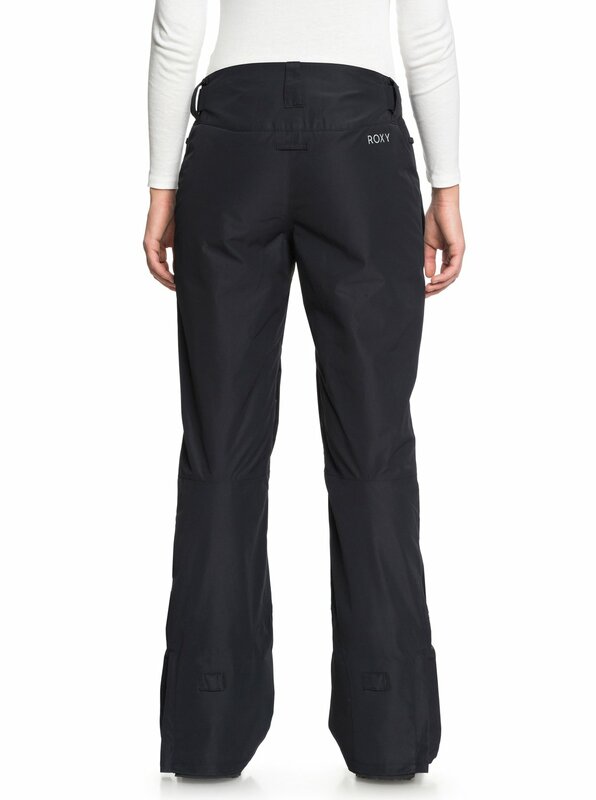 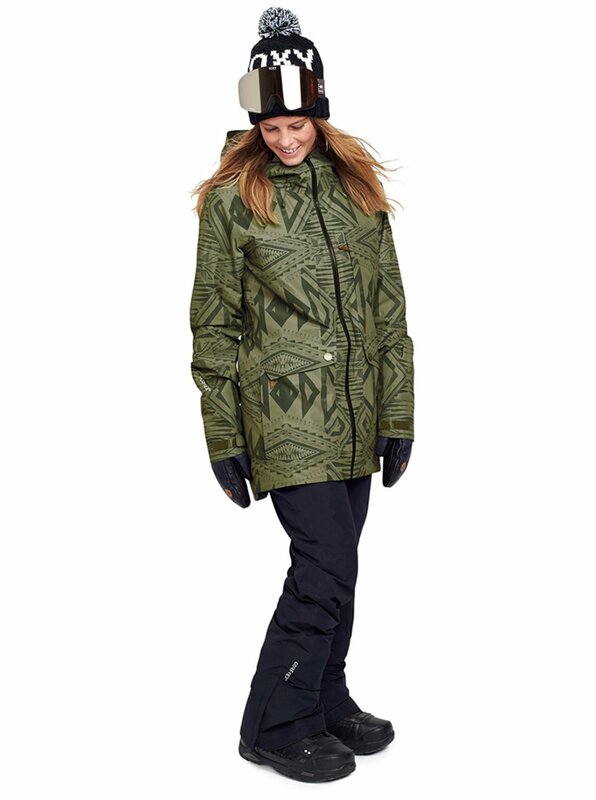 Work with the Essence 2L GORE-TEX® snow jacket for a performance-driven pairing.